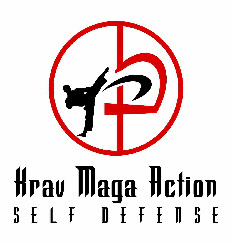 Copyright © 2014 Krav Maga Action & Krav Maga Federation UK. All rights reserved. 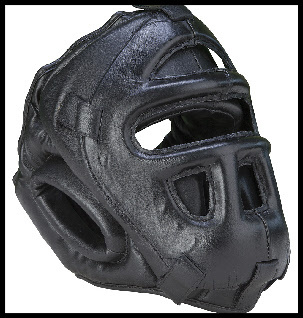 Plastic and leather head guard with detachable grill to the front held on with re-enforced velcro straps.